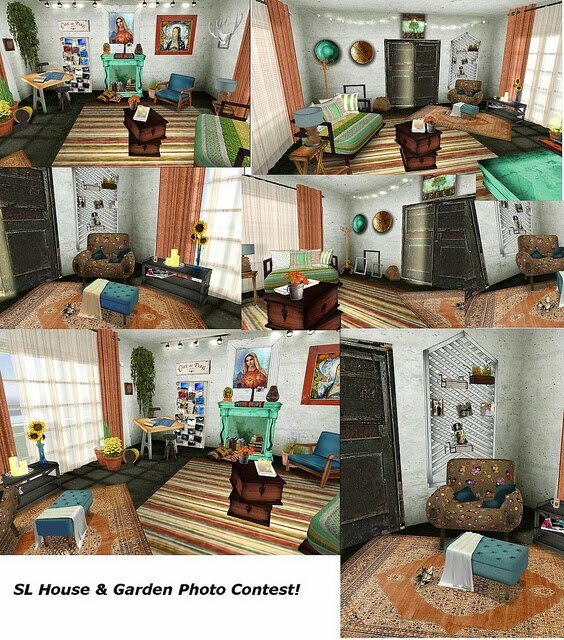 SL House & Garden: SL House & Garden Photo Contest Results - Congratulations!!! 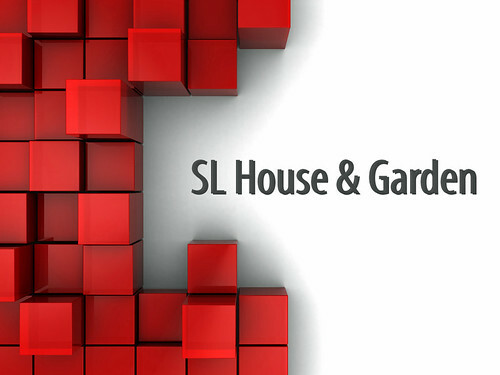 SL House & Garden Photo Contest Results - Congratulations!!! This months theme was"Go Crazy With Color". Your colorful imagination was your only limitation. 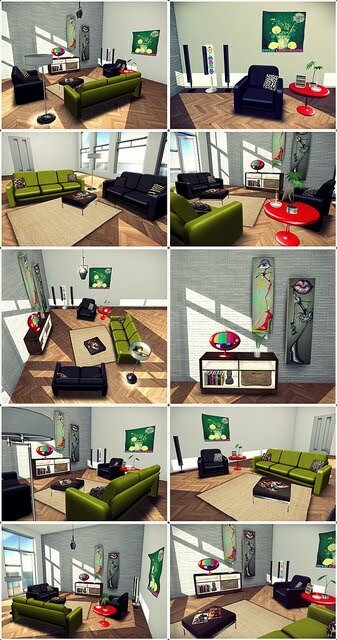 The items could have been from anywhere, any theme, any style. There were some amazing photos and it was a really close result. I might have to get someone else to judge next month, but I had to pick 3 winners and here are the results. I also included 3 honorable mentions because honestly I really found it that hard to pick LOL. Without further ado here are the winners! I found it so hard to pick I have also included 3 honorable mentions, each winning L$1000 these are. Congratulations to everyone and I personally want to thank everyone who entered. I will be announcing a new contest in the next week with a new theme. I'll try to make it easier this month. Thanks again everyone you are all amazing! I liked the fact that Ona's entry was so frickin' colourful. Perhaps the first time I've seen such a vivid, vibrant setup that actually works. And as for you, Jennaa? Don't be so critical of yourself! Great job in judging in my opinion and so many to choose from! 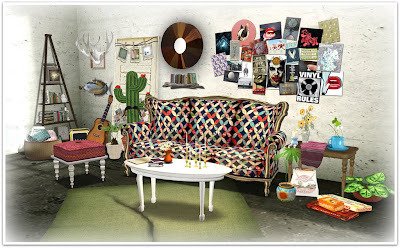 Nice to see so many people putting together different styles of decor across the grid. 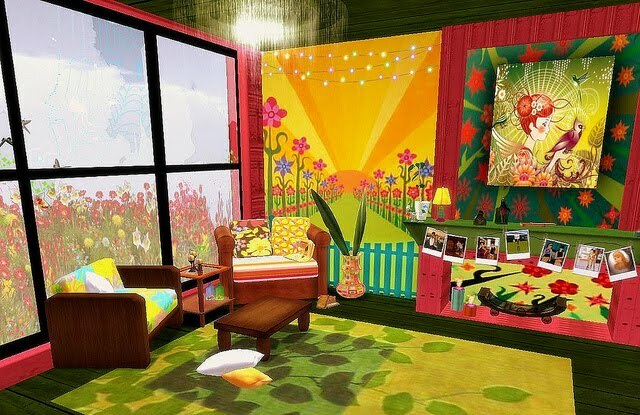 Looking forward to the next competition and seeing what you home makers come up with next!